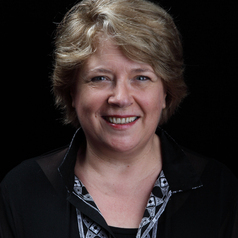 Dr Robyn Moloney teaches in the Department of Educational Studies, Macquarie University. She teaches Languages Methodology to both primary and secondary pre-service teachers. Her research focuses on language learning and language teachers. Her research reflects her interests in the development of intercultural competence in language learners, bilingual education and biliteracy internationally, heritage language learners and curriculum provision.